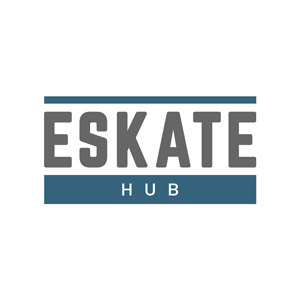 eSkate Hub is the number one destination for all your electric skateboarding needs. It has the largest database of electric skateboards and their specifications so you can find everything you need to know all in one place. Want to know more about a particular eBoard? Drill deeper and read comprehensive reviews about each one to learn exactly which board is right for you. Can't make your mind up between a few boards? Use the compare tool to line up the eboards side by side to compare stat for stat. You'll love your new electric skateboard. 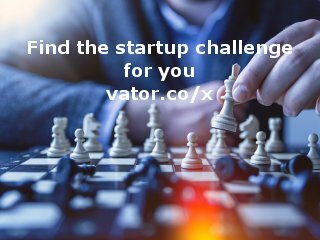 I have a passion for tech, digital marketing and business growth. That's why I ventured out to build something of my own. I'm learning everyday and constantly building better things for the world! Get in touch if you have similar passions!